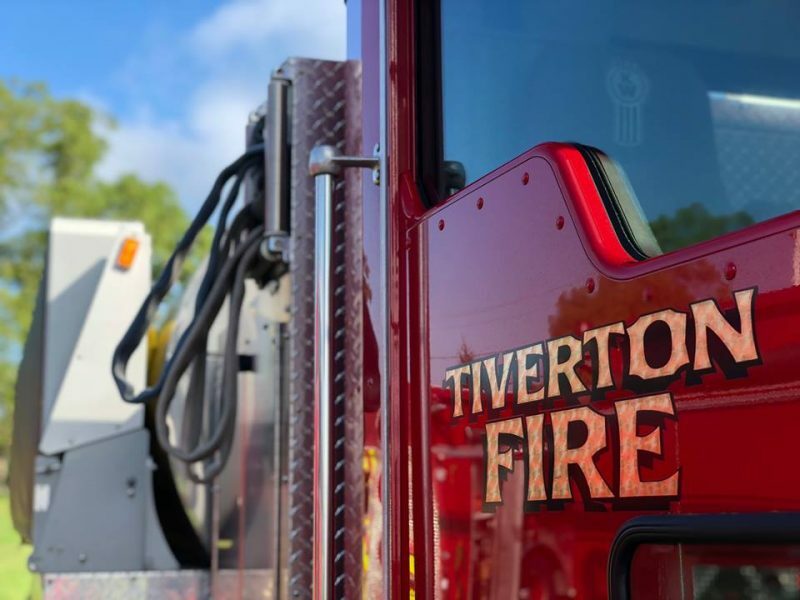 The Tiverton Fire Department is looking for qualified candidates for a new fire chief. Salary is from $75,000 to $85,000. 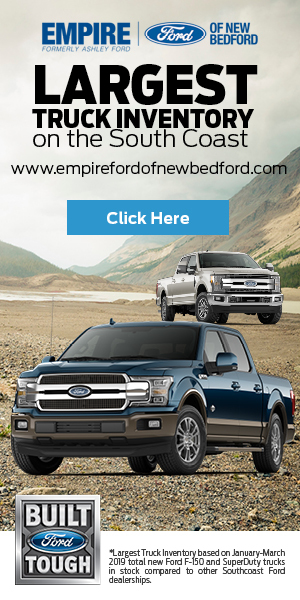 For more detailed information click here. . To apply, click here. 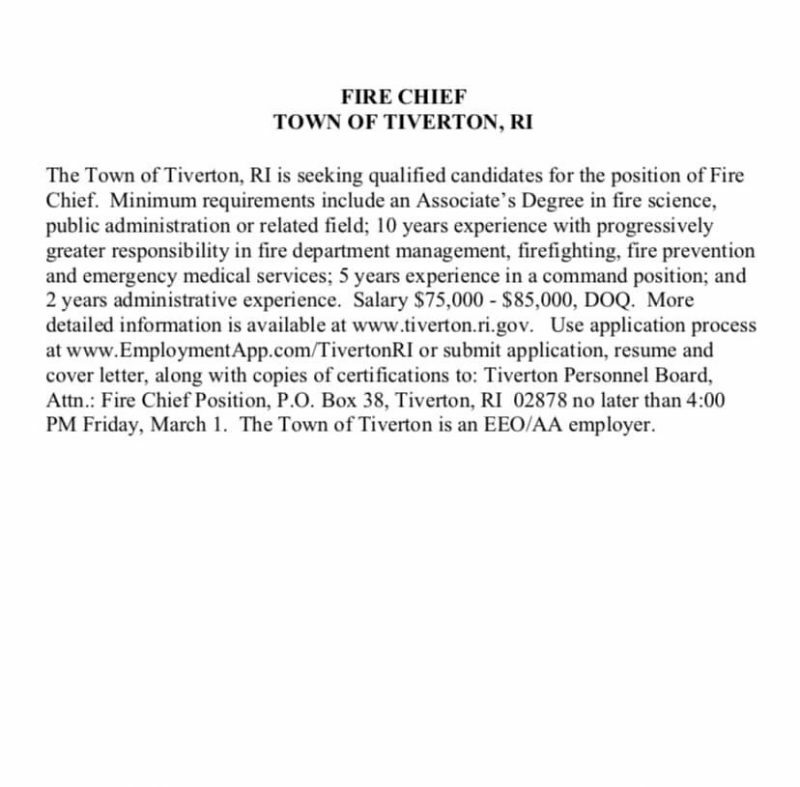 Applications can also be submitted by mail to Tiverton Personnel Board, ATTN: Fire Chief Position P.O. Box 38, Tiverton, R.I. 02878. Include application, resume, cover letter, and copies of certifications. Applications are due by 4:00 p.m. on March 1, 2019.